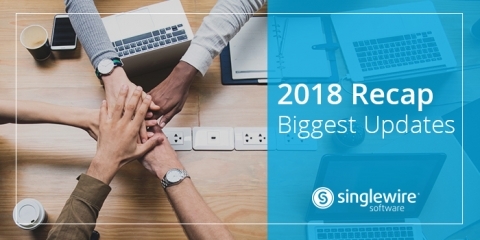 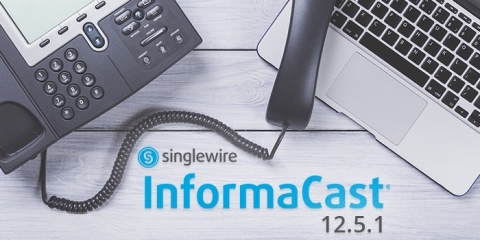 Check out our recap of all the major updates we made to our InformaCast emergency notification system in 2018. 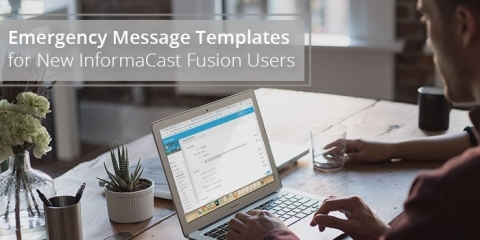 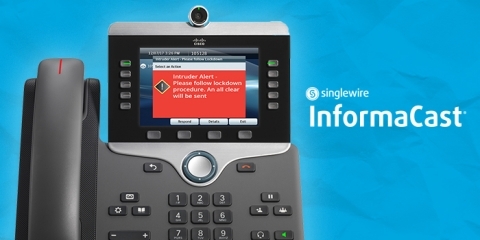 Emergency message templates are available by vertical for new InformaCast Fusion customers. 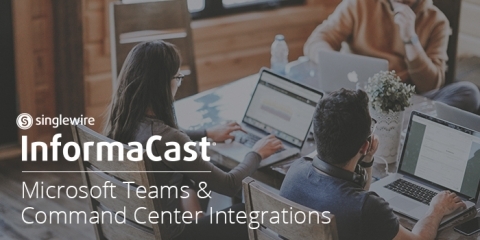 Read this preview of an upcoming integration between InformaCast and Microsoft Teams for emergency notification. 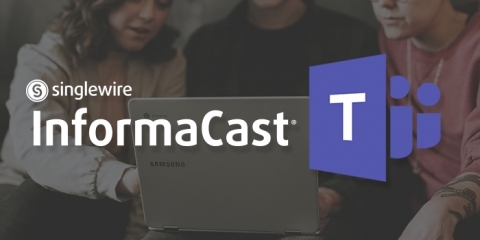 InformaCast 12.5.1 includes new features to send alerts when devices become unregistered and provide better data to third-party monitoring systems. 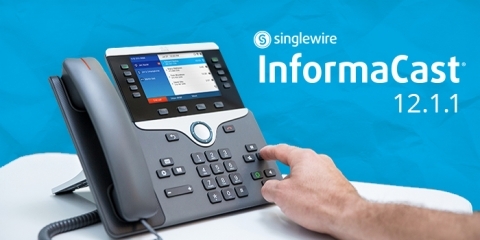 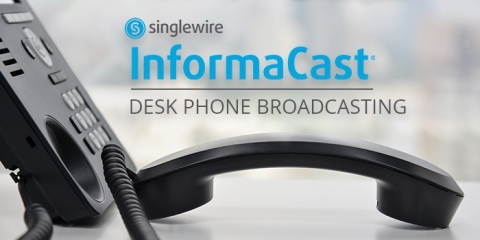 New InformaCast Fusion update includes desk phone broadcasting and outbound RSS groups to expand the reach of mass notifications. 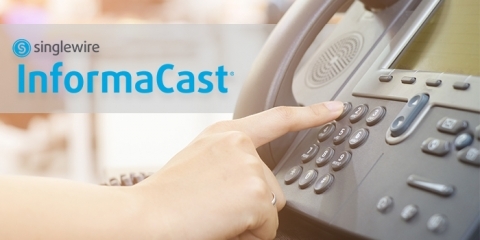 InformaCast Fusion can now send audio broadcasts to non-Cisco phones, expanding the compatibility of the system to new devices. 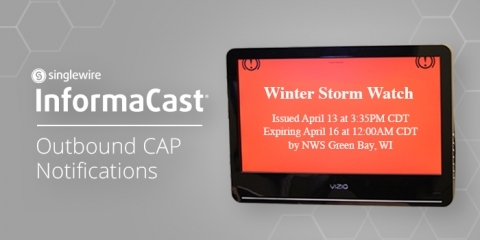 Outbound CAP notifications are now available for digital signage integration with InformaCast Fusion.